Every time a consumer purchases a beverage that they enjoy drinking again and again, it is because they love the taste of their favorite drink. Why do they love it? Because they have grown to trust that the taste they expect is always the same! They continue to purchase their favorite drink because it is dependable, reliable, and delicious for them every time! The consumer gets this feeling because of the consistency of product. The consistency is a function of production processes on the part of the manufacturer. 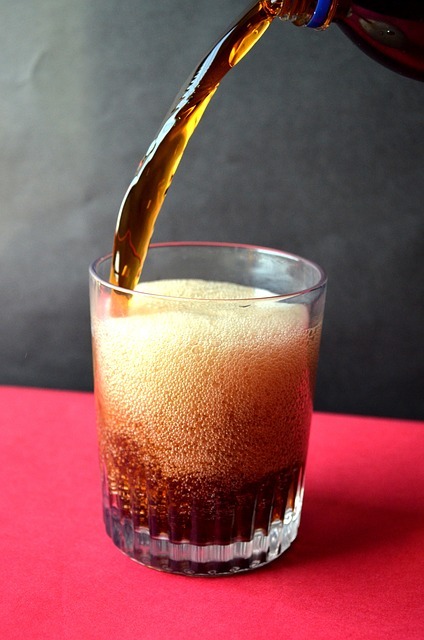 Many drinks and beverages have a certain amount of sugar added for optimal taste. If the process used to mix the sweetener into the drink deviates, even in the slightest, then product consistency will suffer and so will consumer satisfaction. Enter the process refractometer. With its precisely calibrated refractive index set to the exact parameters specified by the manufacturer, the quality and consistency of each and every product batch will fall within the acceptable quality control range. Any deviation from the "sweetness" settings (degrees Brix) are immediately detected by the inline refractometer, and can be quickly corrected by automated signals sent to a final control element and eliminate the deviation. This ensures a quality product for consumers time in and time out, as well as keeping costly losses due to defective batches at a minimum. 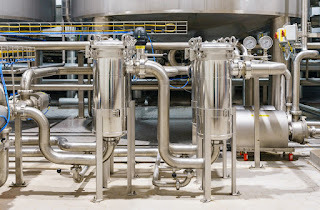 Another area in beverage production where inline refractometers are used is in the container and piping sanitization processes. Each producer must keep their process components cleaned and sanitized to industry and government standards. The beverage manufacturer needs to ensure container cleanliness prior to filling, and also guarantee proper flushing of the process piping during product changeover. The cleaning process is regularly done with some aggressive chemicals, namely hydrogen peroxide and sodium hydroxide. Inline refractometers are used to ensure the precise concentration of theses two cleaning agents. By using the specific refractive index of each chemical, a process refractometer can control the optimal amount for the cleansing processes, again ensuring quality and consistency on the part of the manufacturer, while offering peace of mind that the process components are cleaned and sanitized to exact industry and government standards. Process refractometers proved an extremely important role in the production of juices and beverages in both the product consistency, and also the safety and cleanliness of the production process. For more information, contact Electron Machine Corporation by calling 352-669-3101 or visit their web site at https://electronmachine.com.